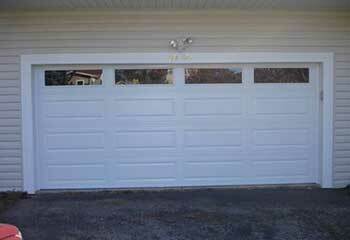 Your garage door deserves the finest service possible, and our team is number one in Santa Monica when it comes to it! From installation to repairs, we can do it all. Down below you can find all the information on our latest projects. 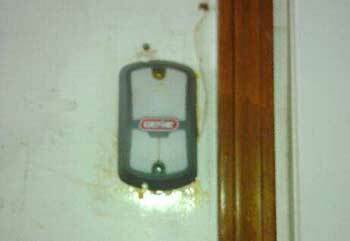 Our Solution: We found out that neither the wall switch nor the remote were functional, so we turned off the power, removed the front cover of the opener, and inspected its circuit board. Turns out it had become damaged, possibly due to a recent power outage. We disconnected its wires and replaced it with a similar board. We then reprogrammed the remote and made sure it was fully operational again. 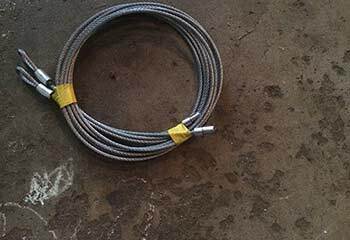 Customer Issue: Frayed garage door cable. Our Solution: Worried that the cable will soon snap and cause further damage, we decided to replace it immediately. After taking all the necessary precautions, we removed it and installed a new cable in its place. 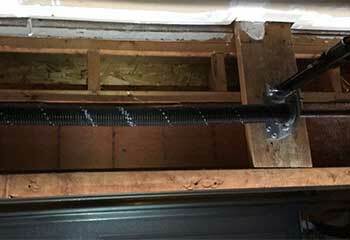 We also made sure the springs weren't damaged and were able to work safely. Customer Issue: Garage door moving too slowly. Our Solution: We re-adjusted the tension on the springs since they were relatively new – and the door was moving like new again. 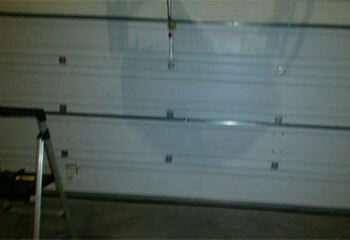 Customer Issue: New garage door. Our Solution: The customer chose a white, overhead Lincoln door by Amarr. We installed it and made sure everything was working before we left. Our Solution: We removed the damaged spring and fit a new set with high endurance rate. Our technicians have the expertise to get every job completed professionally. We work efficiently to complete all repairs within the agreed timeframe. We respond quickly on emergencies and offer same-day services. We make sure that our work is completed to the highest standards.